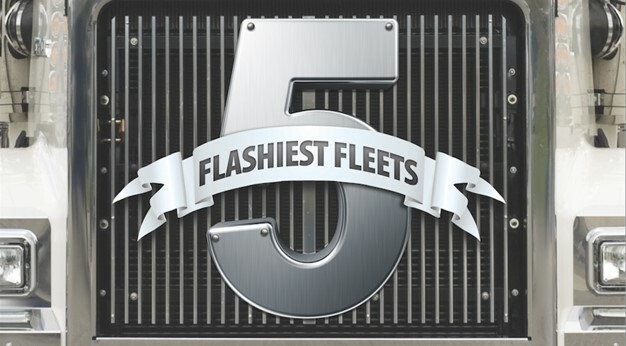 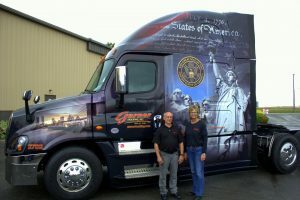 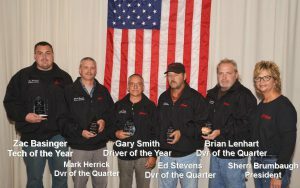 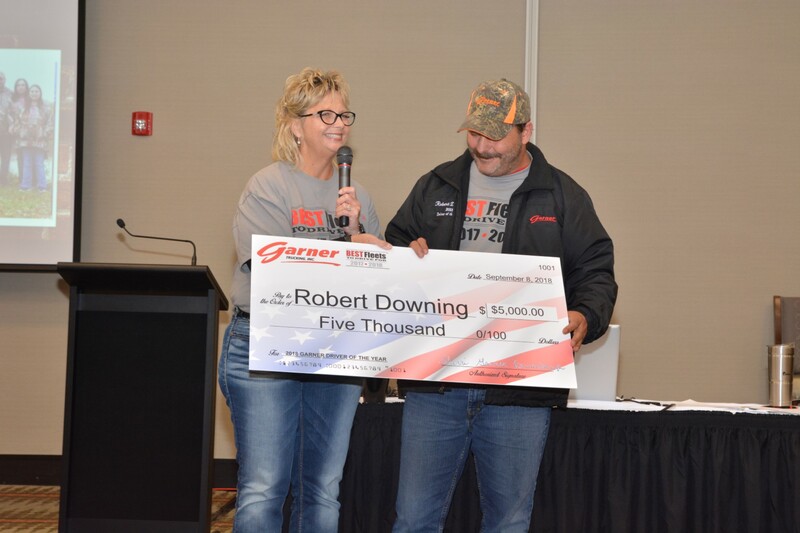 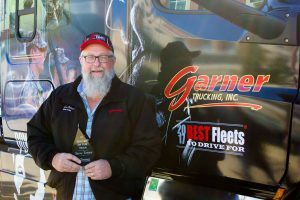 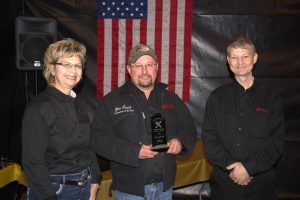 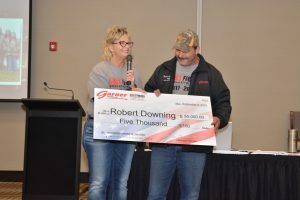 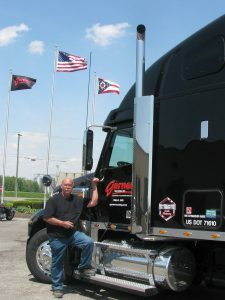 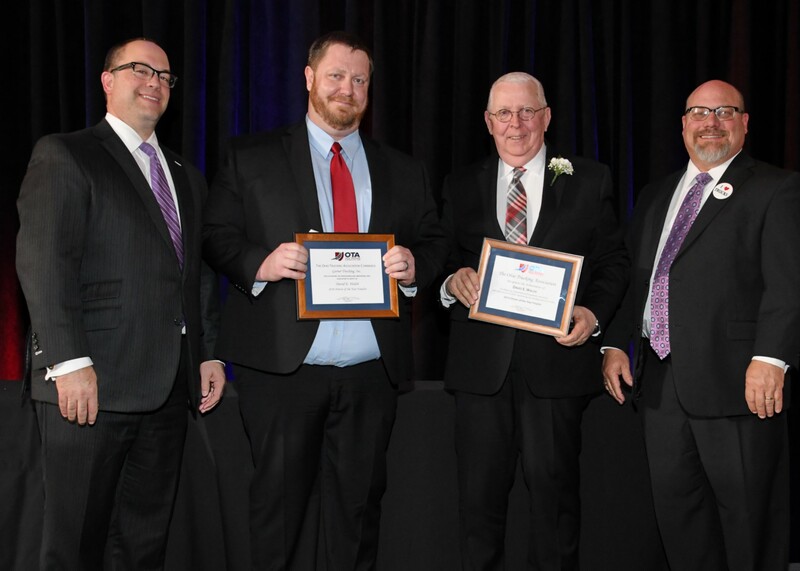 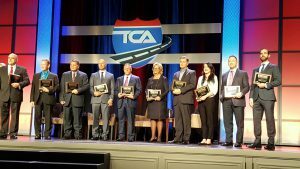 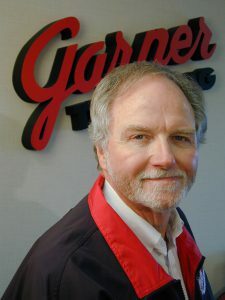 Awards - Garner Trucking, Inc. - Garner Trucking Inc. 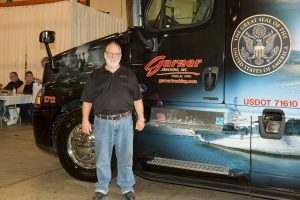 Awards – Garner Trucking, Inc.
You Are Here : Home Awards – Garner Trucking, Inc.
2014 ATA Graduation of the Inaugural LEAD Class. 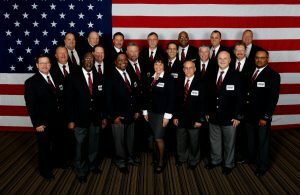 This was the first class of young executives to complete the ATA LEAD leadership program. 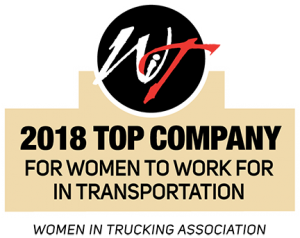 This training program will solidify their place as leaders for the future in their respective companies and the trucking industry. 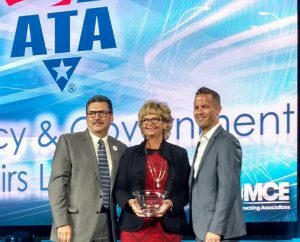 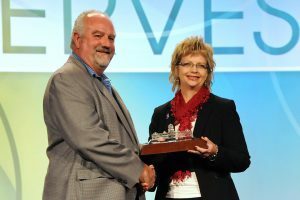 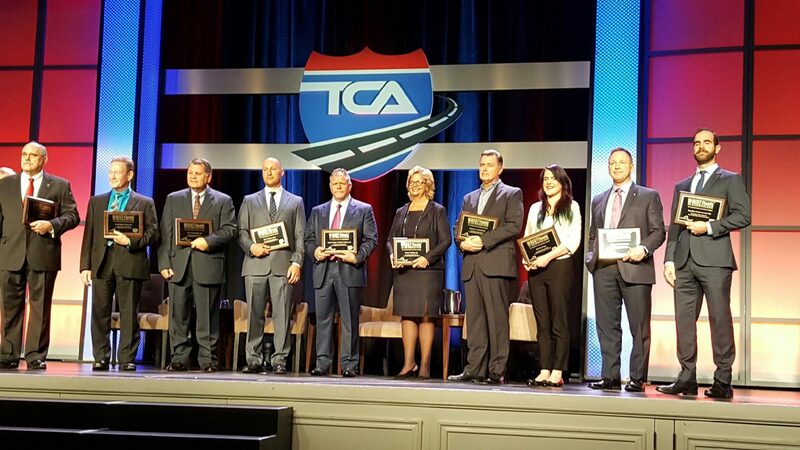 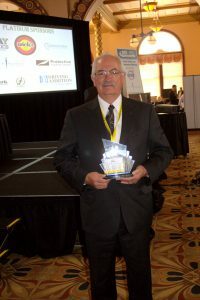 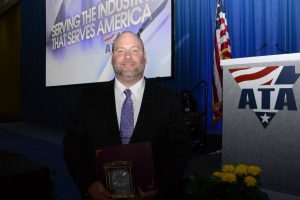 The Advocacy Award presented for advocating for the trucking industry at both the state and national level. 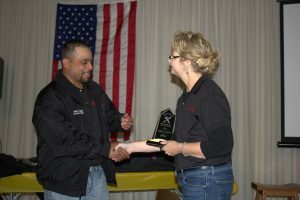 2013 was the first year that the ATA presented the award. 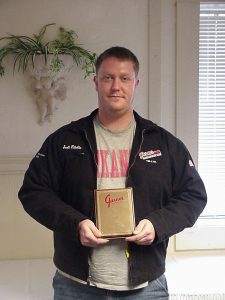 Zac Basinger 3rd place Ohio Trucking Maintenance Council 2014 Technician Competition. 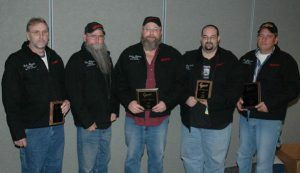 Qualified to compete at the TMC 2014 National Skills Competition in Orlando, FL where Zac competed very well. 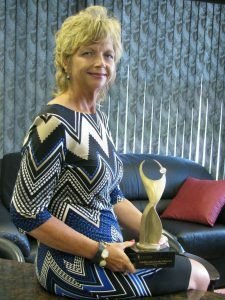 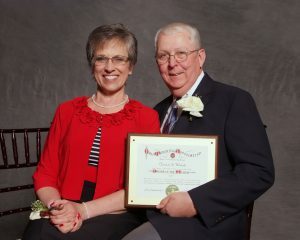 Sherri Garner Brumbaugh Athena Award in 2010 & 2015: — Presented by Huntington Bank and GreaterFindlayInc. 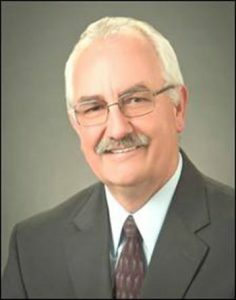 Chamber of Commerce. 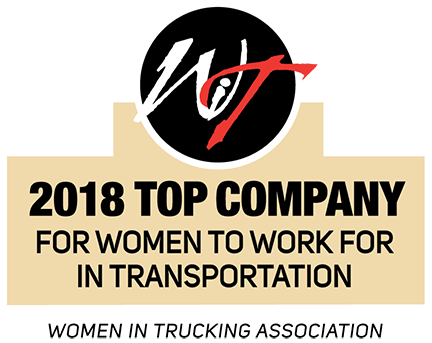 ATHENA mission of supporting, developing and honoring women leaders, inspiring women to achieve their full potential–creating balance in leadership worldwide.